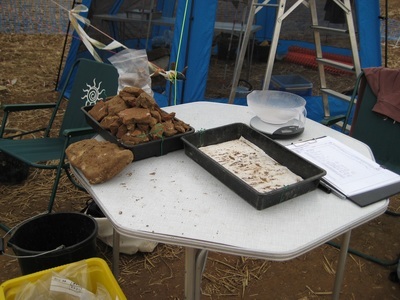 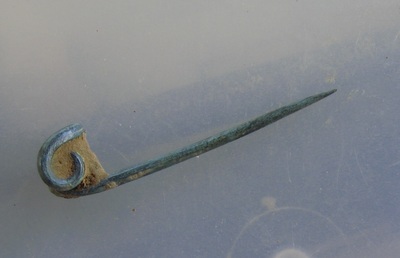 In 2006, at the invitation of the land-owner, Mr Luke Wishard, Worthing Archaeological Society undertook excavations in a field at Blacksmith’s Corner, Walberton to investigate finds of pottery and ceramic building material brought to the surface during ploughing. 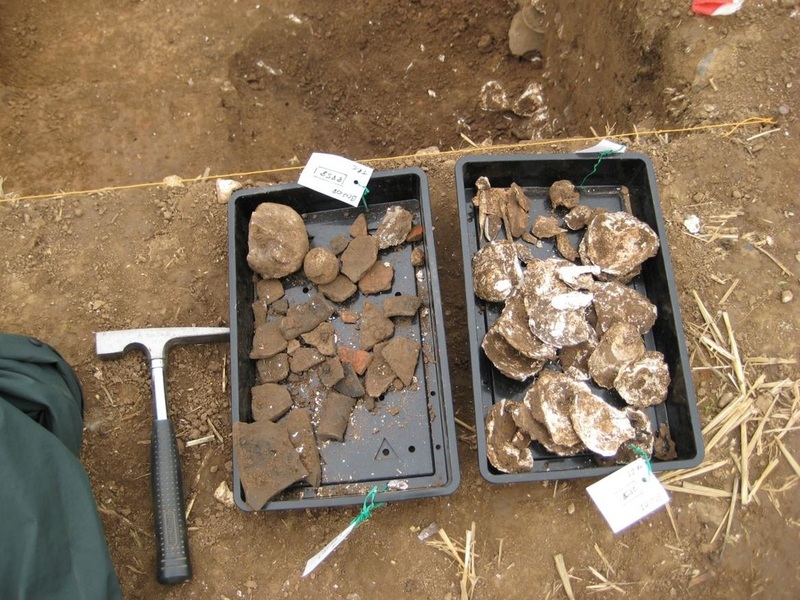 Four seasons of excavation and field survey have revealed a previously unrecorded Roman villa. 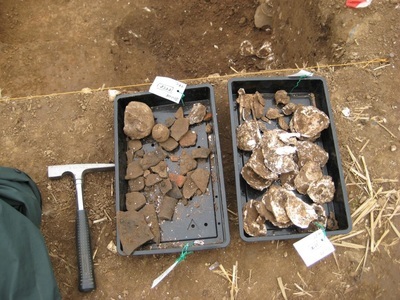 The 2008 fieldwork involved excavation to determine the construction of the villa, the possible bath house and an area outside the main building.